Our National Fireplace Institute (NFI) certified technicians (www.nficertified.org) specialize in inspection, cleaning and repair of most fireplace systems. Call to schedule a service appointment today! This checklist is all to ensure your fireplace is safe to use and to run at optimum performance. While we recommend a yearly tune-up, we realize fireplaces don’t always follow our timeline. 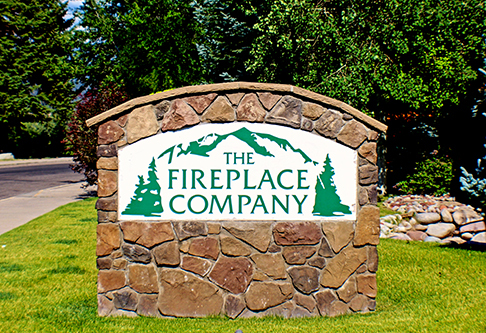 If your fireplace is having issues, any time of the year, we are available to come and service your unit while maintaining the standards we uphold when performing the yearly maintenance. Upgrade your existing fireplace or install one in a new home.